From the intuitive and realistic thermostats, keypads, switches, and other devices, MobiLinc HD is so simple to use anyone, including your guests, can navigate even the most complex of all home automation setups with ease. If you can turn on a switch, you can use MobiLinc HD. -> Access your ISY-99x series controller ANYWHERE with MobiLinc Connect, the easiest way to connect with your ISY. Also supports direct ISY connections. -> Apple Watch support with Extended Screens plug-in! -> Supports Today View Widgets! MobiLinc Featured on on ABC News, PC Pro Magazine, and in National Verizon Commercial over the 2012 Thanksgiving holiday! Interact with your thermostat, lights, keypads, switches, scenes, and other devices as if you were standing in front of the actual device. Press and hold the switch to fade a device or scene. 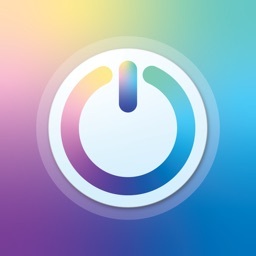 Double tap the switch to turn the device or scene instantly on. 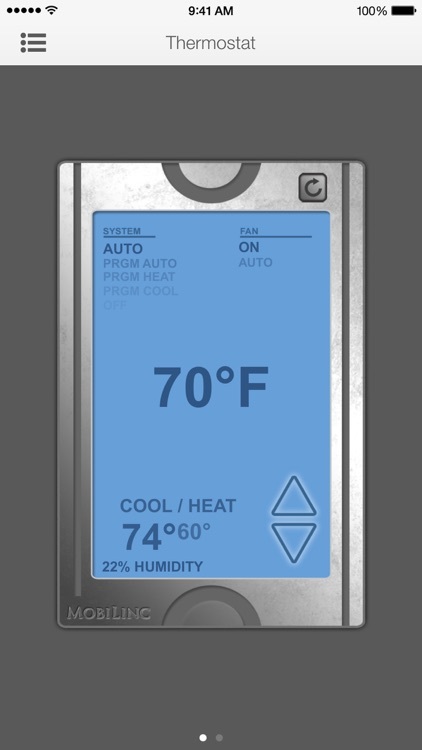 Tap the thermostat to change temperature and operation modes. MobiLinc HD comes with a message center feature called Touch Note. Using your finger, leave a message on the home screen for a family member or loved one. To clear, use a two finger swipe across the screen or shake the iPad. Touch Note can be disabled under Settings. - All ISY Series Controllers from Universal Devices (including Z-Wave). - Extended Screens: Extend MobiLinc to your Apple Watch and Today View widgets. 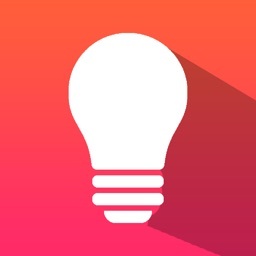 - Advanced Locations: Make MobiLinc, Apple Watch, and the Today View location contextually aware with iBeacon support and new geo-fence and other location features. - IP Cameras. Supports over 200 IP Camera Manufacturers. See http://mobilinc.com for a complete list. RTSP (H.264/MPEG4/Sound), JPEG, MJPEG, and Pan/Tilt controls supported. - ELK Security panel. Arm/disarm areas, control outputs, and see zone status. Requires the ISY-ELK plug-in. 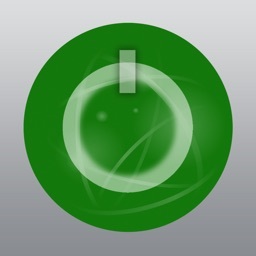 - Resource Manager. 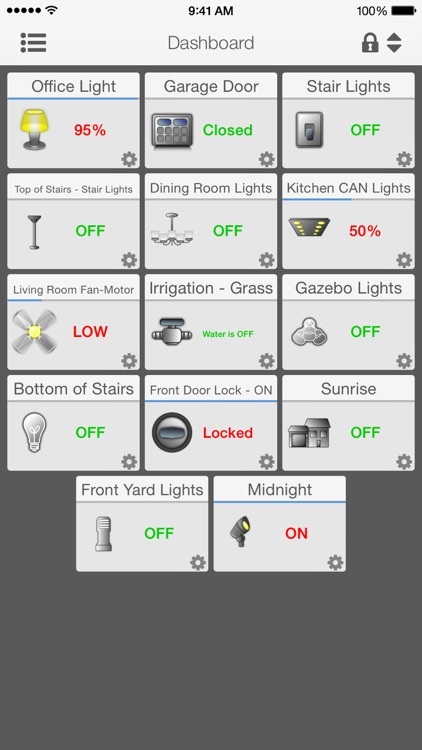 Turn any device or scene into a custom timer or self-monitored energy manager. 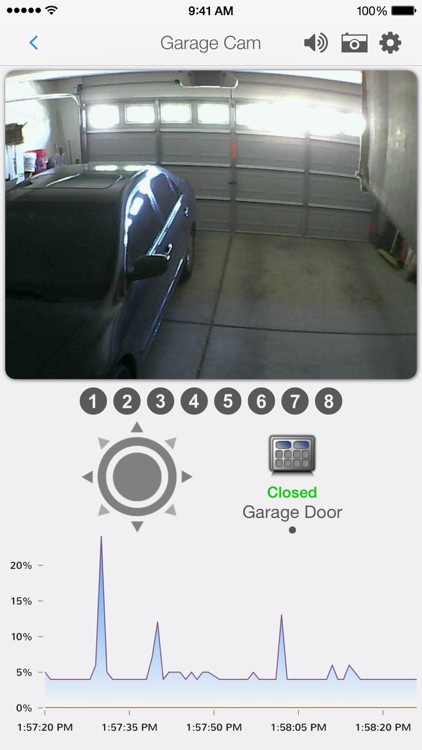 - Camera Alerts Subscription: Intelligent vision alerts and up to 30 days of cloud storage for IP Camera motion events. - Apple Watch support with Extended Screens plug-in. - PUSH Notifications on device, program, variable, security changes (MobiLinc Connect). - Username and password authentication. - Works over Wi-Fi and cellular connections. 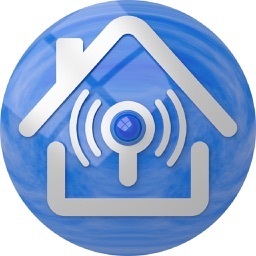 - Wi-Fi auto-discover and sync with ISY. 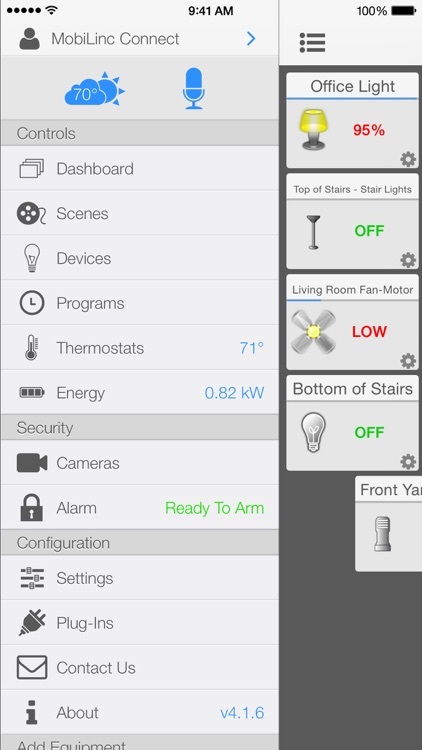 - Control all of your INSTEON, Z-Wave, and X10 Devices. - Thermostat, Irrigation, and Garage Door support. - Transfer Settings and Plug-Ins to another MobiLinc app via Wi-Fi. - Universal Devices ISY-994i Series (w/2413S PLM or Z-Wave Dongle).